I could tell from the look on his face that he couldn’t fix it. He held it between his blackened fingers, turning it this way and that. 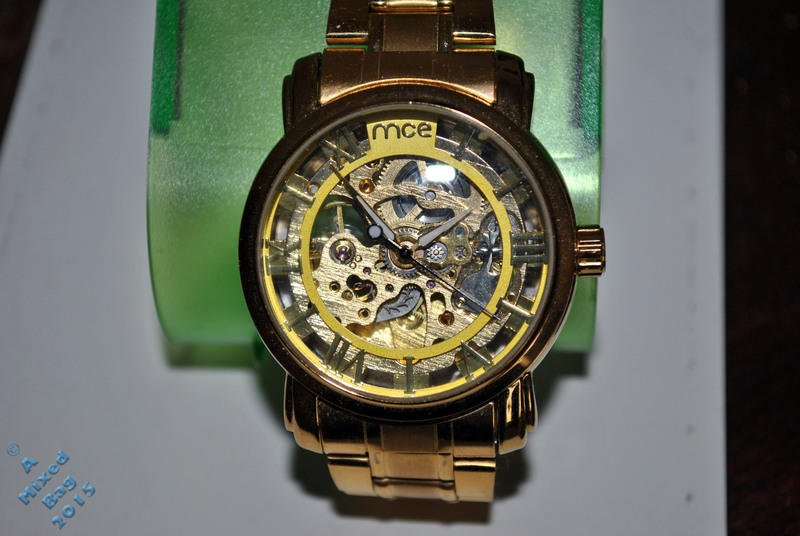 He picked up a small caseless watch from the work table, handed it to me along with an oversized magnifying glass. The gears were plastic painted to seem like gold, the movement wobbly and uncertain. It looked sloppy and cheap. “How much did this watch cost, you think?” I asked. The old man’s eyes were kind and oddly hard. Posted in Fiction Prompts, Sunday Photo Fiction. Bookmark the permalink. Cynical? You think? The old man is a realist, the narrator an innocent. This revelation may be new, or it may be something he knew in his heart already. The way I read it the last line reeks of cynicism. Yeah, the old man is. And maybe the narrator is too… now. Excellent. I love how you infused the story with facts. Well done. Now my theory is that he was it was a scam and the repairer wanted the watch for himself. I can’t help being suspicious, it’s the way I am! That must have been like a smack in the face. Realism at its finest! Very good. Question is, is the old man telling the truth or is he trying to get it off him for a cheap price and then sell it on for a tidy profit? No, the watch is a cheap one. The father is a fraud. He’s trying to repair it. The old man is a watch repair guy, not a pawnbroker. How disappointing. Hopefully, the fake watch still has sentimental value.